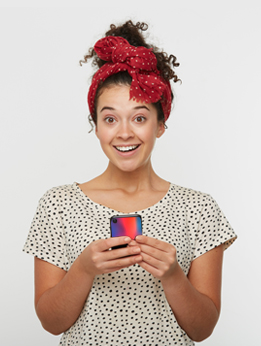 Are you looking to protect your phone in style? 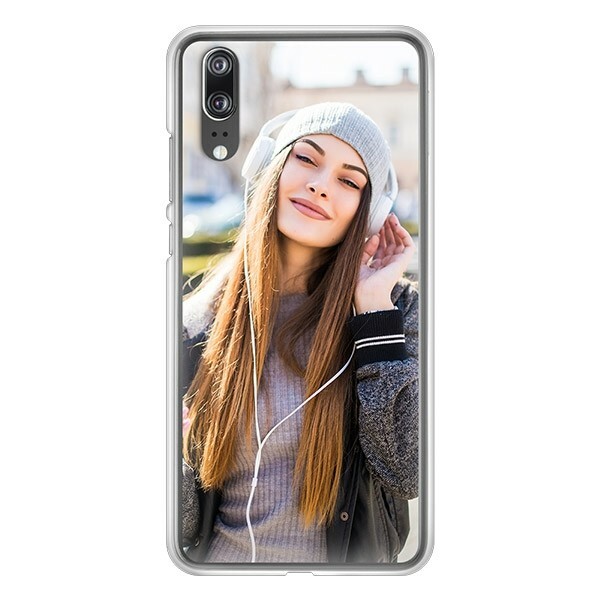 With us, you can now design your personalised Huawei P20 case! Just upload your favourite photo, design or quote onto our customizer. Your device will be incredibly unique and the Huawei P20 custom case will protect it on the sides and back. Start designing now!